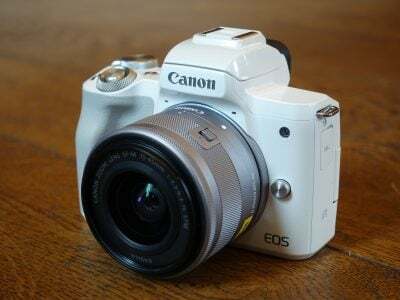 Canon’s EOS 450D – or Digital Rebel XSi as it’s known in North America – is the company’s latest DSLR and the successor to the hugely popular EOS 400D / Rebel XTi. Announced towards the end of January 2008, just a few days before the annual PMA show, the 450D / XSi features a number of key improvements over its predecessor – some predictable, others less so. In the predictable category is the inevitable increase in resolution from 10.1 to 12.2 Megapixels. This gives the new model around 20% more pixels in total, but with an actual image size of 4272×2848 pixels versus the 3888×2592 pixels of its predecessor, you’re actually only getting a modest increase of approximately 10% in each axis. Canon watchers will however note the company has once again trumped its semi-pro model in terms of resolution. The earlier 400D / XTi sported 10.1 Megapixels when the EOS 30D had 8, and now the new EOS 450D / XSi has 12.2 Megapixels to the EOS 40D’s 10. As expected, the EOS 450D / XSi features Live View, and interestingly Canon has again trumped the 40D by offering both traditional phase-change AF on the 450D / XSi, along with a new contrast-based AF option. Contrast-based AF allows the 450D / XSi to auto-focus in Live View without flipping down its mirror. 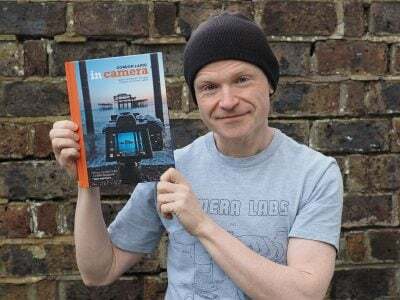 This sounds quicker, although in practice, like Panasonic’s L10, this can actually take longer; the benefit though is not losing the image, nor sounding like you’ve taken a shot. Unlike Panasonic’s L10 though, the 450D / XSi can perform contrast-based AF with any Canon lens, without the need for any firmware updates. Speaking of lenses, the EOS 450D / Rebel XSi is optionally bundled with the recently launched EF-S 18-55mm f3.5-5.6 IS lens. This has the same range as the previous standard kit lens, but now includes Image Stabilisation to combat camera shake. 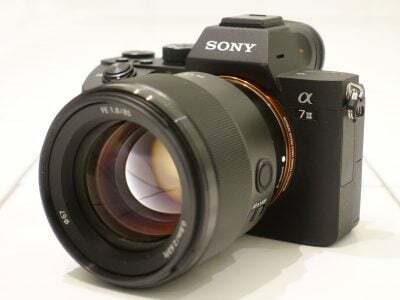 This is undoubtedly to combat rival DSLRs with built-in anti-shake facilities, although as an optical system, the stabilising effect of the Canon lens can be seen through the optical viewfinder. Other enhancements include an improved viewfinder, bigger screen, quicker AF, slightly faster continuous shooting and spot metering. Interestingly, Canon has also switched from Compact Flash memory to SD cards. So there’s a raft of improvements, but how well do they work in practice and are they worth having? Find out in our Canon EOS 450D / Rebel XSi review where we’ll check out the new features and compare it against its predecessor and other key rivals including the Sony Alpha DSLR-A350. And as always, you can see a demonstration of its key features in our Canon EOS 450D / XSi video tour. We tested a final-production Canon EOS 450D / XSi, running firmware version 1.0.4. Following our convention of testing cameras using their factory default settings unless otherwise stated, the EOS 450D / XSi was set to Large Fine JPEG quality, Auto White Balance, Evaluative metering and the Standard Picture Style; High ISO Noise Reduction and Highlight Priority were set to their default OFF and Disable settings respectively.